I am not a huge fan of claret on a football shirt. This shirt isn't that bad considering but I would prefer it if this shirt was fully yellow or another colour instead. This shirt follows the standard Puma template and doesn't deviate from it one bit. There aren't any personal touches on the shirt which is disappointing to see. 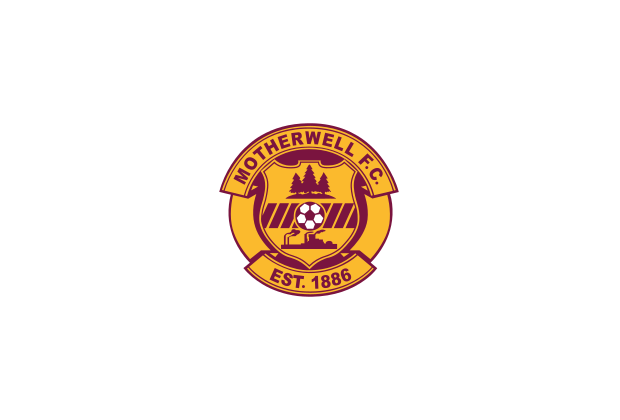 n 1913 the decision was made to change the club's colours from blue to the now signature claret and amber. It is thought this was inspired by the success of Bradford City, who also sport claret and amber, although a more romantic version of events claims them to have been Lord Hamilton of Dalzell's racing colours.